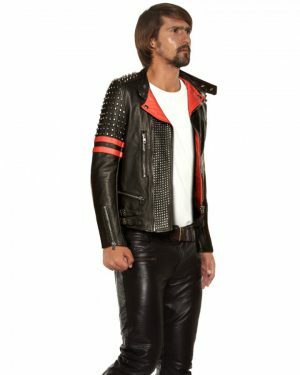 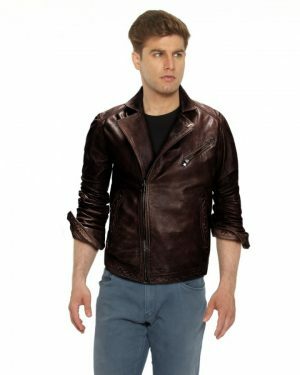 Get ready to garner loads of compliments for your charming personality when you step out in this slim fit moto leather jacket. 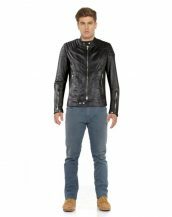 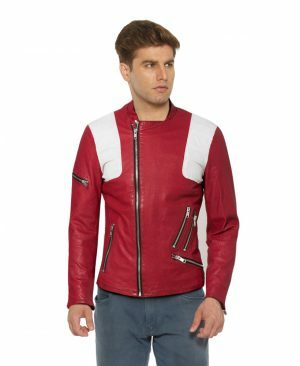 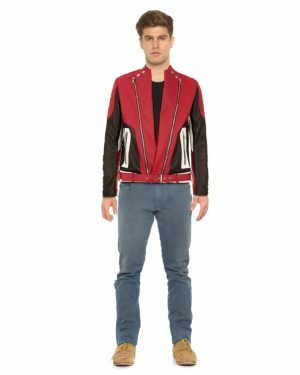 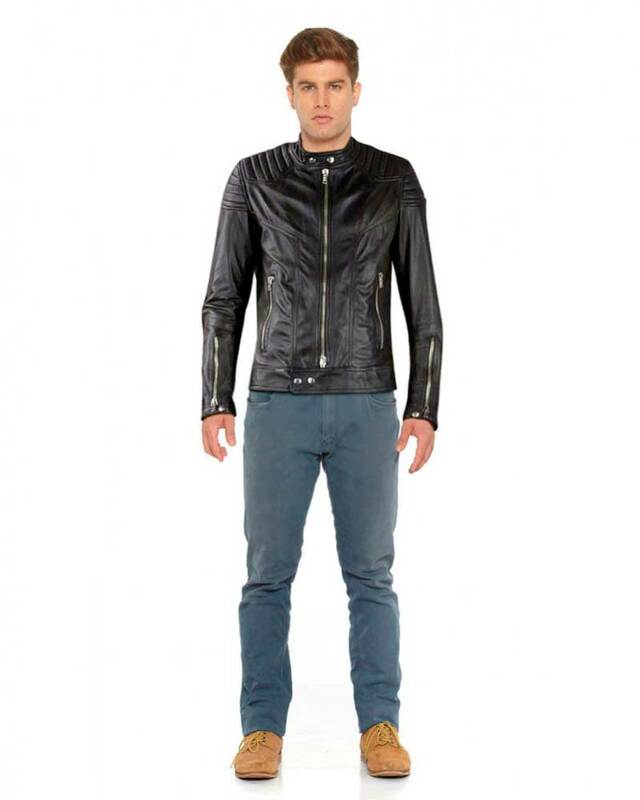 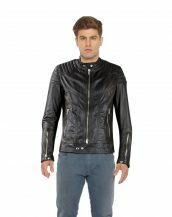 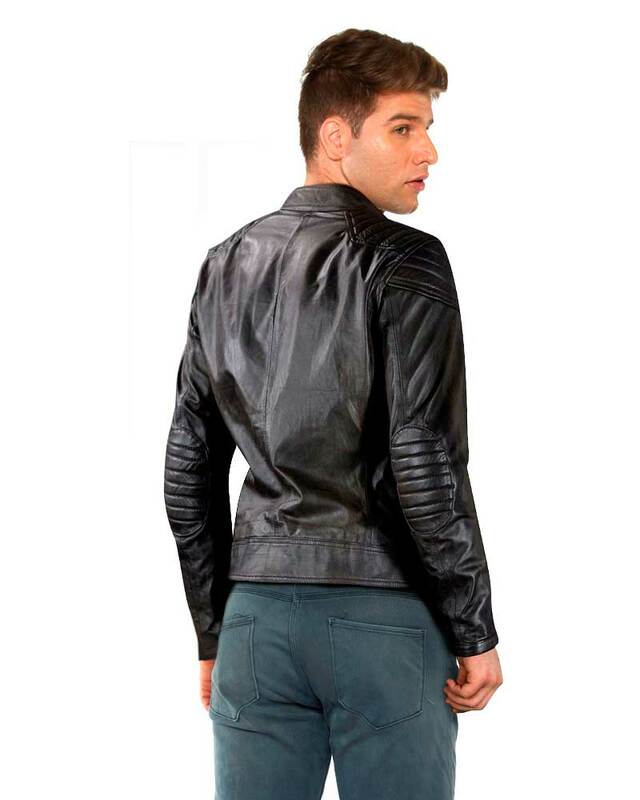 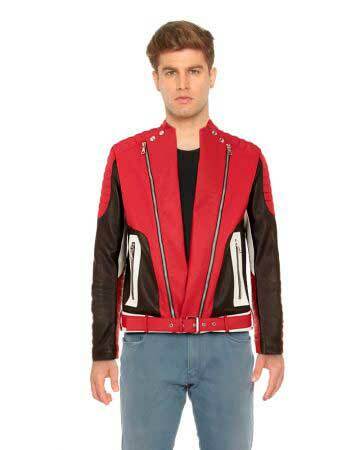 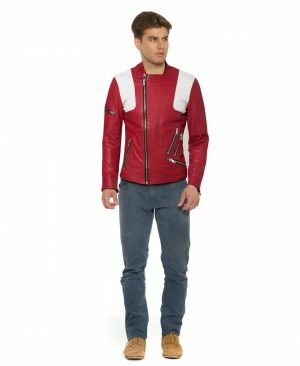 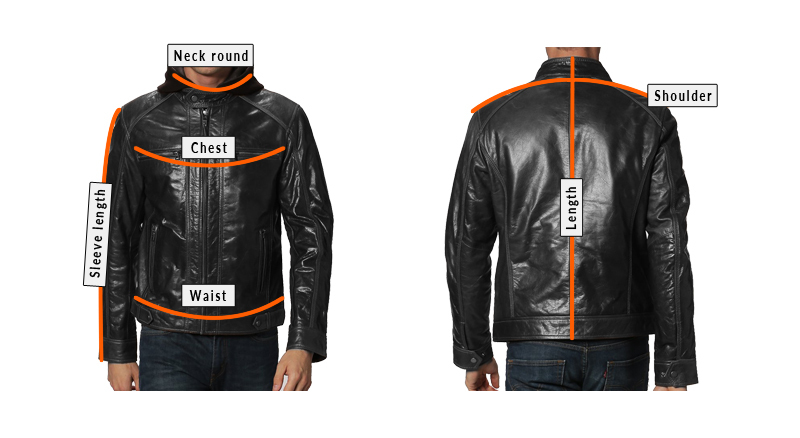 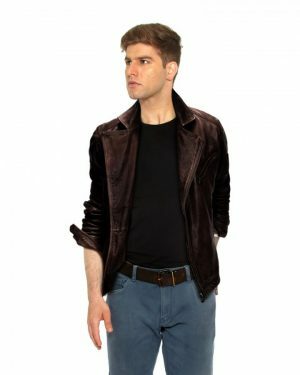 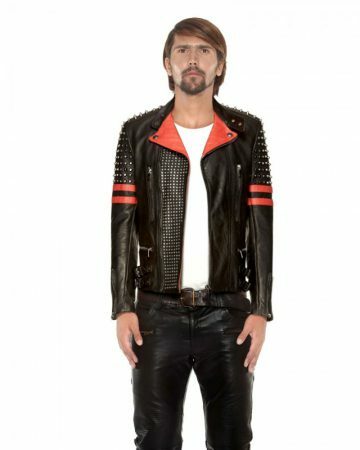 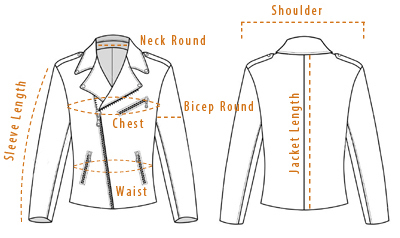 Designed by keeping all requisites in mind, this leather jacket is the perfect choice for all those men who intend to flaunt their refreshing and trendy look. Quilted stylized panels on elbow and shoulder and zipped cuffs with snap tab closure in this jacket would highlight your exclusive taste in fashion.